Managing a restaurant supply chain has always been a data-driven endeavor, but the way in which data has been collected, analyzed and acted upon hasn't always lent itself to a simple process. Fortunately, the proliferation of "smart" devices along with the growing popularity of cloud-based SaaS solutions has made inroads into the restaurant business, revolutionizing the way managers at individual restaurants and central commissaries tackle the large amounts of data they must collect each day. Here are a few ways that SaaS solutions can simplify data collection. 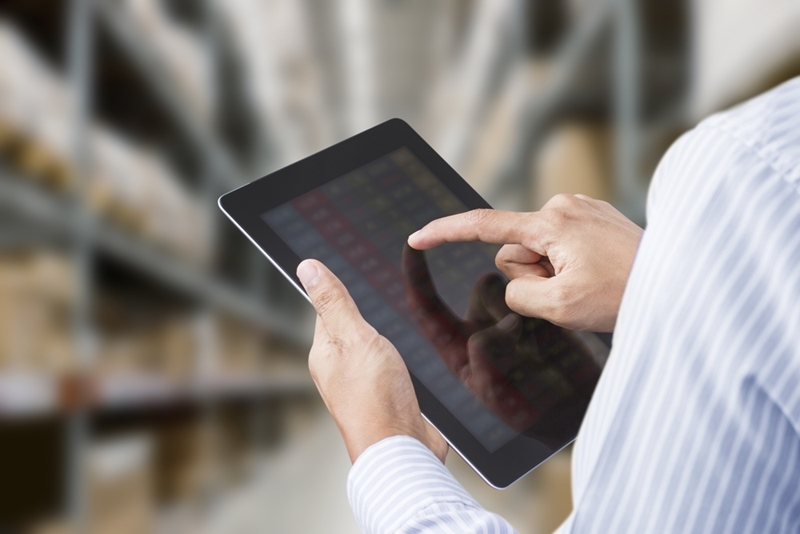 A SaaS supply chain management solution has the benefit of allowing users throughout the supply chain to access workflows, enter data and create reports from nearly any device at any time. This makes it convenient for managers and decision makers to get a real-time view of supply network data and use it to make adjustments on the fly. "SaaS connectivity makes it easy to accommodate new or even departing players in the supply chain." SaaS connectivity also makes it easy to accommodate new or even departing players in the supply chain. For example, if a new supplier enters the agreement, the Internet-connectivity of an SaaS platform means that new users can immediately gain access to existing data and quickly start adding their own. In a fast-moving business environment, traditional Enterprise Resource Planning software slows data collection down due to its inaccessibility by the users closest to each part of the supply process. With the traditional ERP model software, employees and managers are often limited by an organizations hardware platform performance. The limited number of input devices can delay the collection of data of lead to inefficient purchasing practices. A SaaS platform gives employees the power to use a tablet or any other internet enabled device to input the data directly into the system as quickly as they collect it. With an SaaS supply chain management solution, users can input data from anywhere at any time, making it easy to collect data as it is generated. Even the simplest operations require restaurant managers and central commissaries alike to collect, analyze and report on vast quantities of data. But it's not all about collecting new data - a good SaaS solution will allow users to easily import existing data into the system to allow for the seamless transition between the old and the new. This is vital for spotting trends in inventory, pricing and other key types of data.